theglowingbrides – Is your skin all set to GLOW on your BIG day? Is your skin all set to GLOW on your BIG day? Source: Bridal Beauty Concerns – How to FIX them! As brides-to-be we tend to focus on beauty routines specific to our face but can tend to forget our body! At The Glowing Brides we want your entire body GLOWING and looking your very best on your SPECIAL day! Start your daily body moisturising routine TODAY!! As skin is our largest organ, it is vital that is receives some special attention. Hence, moisturising your body is essential to healthy looking skin. But when is the best time to moisturise? It is recommended the best time to moisturise is right after a bath or shower. This allows the product to trap some of the water on your skin & use it to hydrate your skin. How often? This can also depend on the seasons, as in the cooler months, our skin tend to try out quickly due to being inside with heating & usually hotter showers! So you may find you are moisturising more in Winter than Summer months. Also, don’t forget to moisturise after exfoliating or shaving! Although must do beauty regimes, they tend to strip the protective barrier of natural oils. A moisturiser will help restore the the natural barrier. 1. Don’t forget your legs, arms, elbows & knees – these areas tend to try out quicker and need extra moisture. 2. Exfoliate before you moisturise – as this will shed away the dead skin cells & will allow your moisturiser to be absorb effectively, ensuring you have glowing smooth skin! 3. Your skin is delicate, so gently rub the moisturiser into your skin, to avoid irritation. Do you know what skin type you are? Is it dry, oily, dehydrated, sensitive or prone to breakouts? If you are unsure, we can provide you with the options best suited to your desired results! Want to JOIN like minded BRIDES-TO-BE?! Join our Bridal SKIN FITNESS community! Need more wedding beauty advice?! Just ASK us! BRIDAL WORKSHOPS are back for 2017!! As a recent bride, I understand the wedding stresses and the never ending list of things to do!! When I designed these workshops, I wanted brides-to-be & their bridal party to get together & just relax & be pampered. And most importantly enjoy the lead up to the wedding!! We offer Bridal Workshops for brides-to-be & their bridal parties. We offer a variety of workshops designed specially to your needs! Our Bridal Workshops are designed for brides-to-be & their bridal parties to get together, be pampered & have fun! We offer advice to ensure you are the BEST version of yourself on your SPECIAL day! 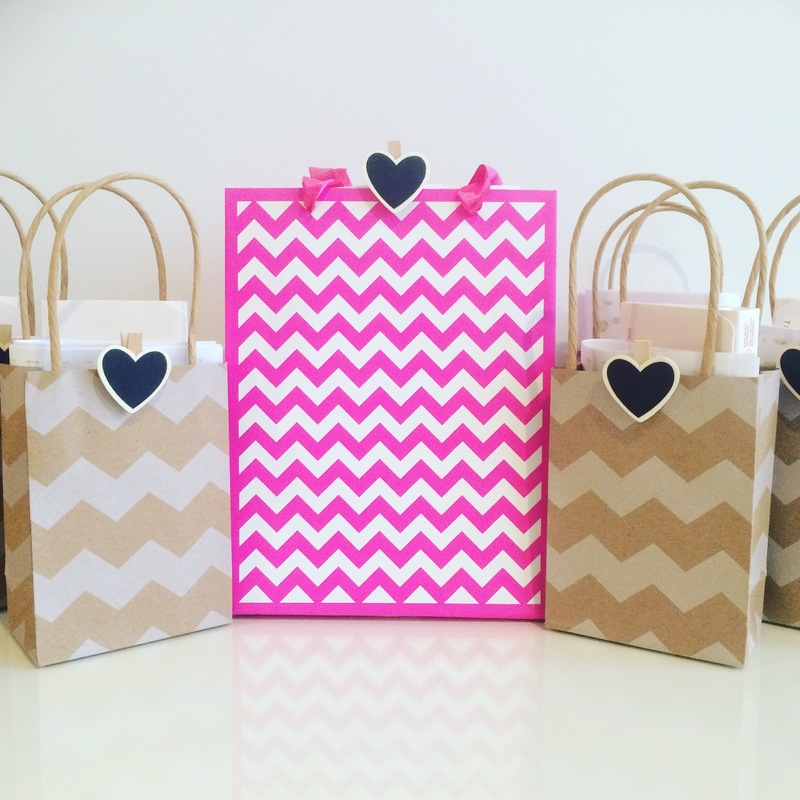 What you receive: All brides-to-be & bridal party will receive a little goodie bag, DYI GLOWING BRIDES calendar + Beauty Planner + Checklist! We also provide you with a personalised program to ensure your skin is AMAZING on your wedding! Last night we had our first Bridal Workshop pamper & we had a FAB night yesterday, with a special BRIDE-TO-BE & her bridesmaids! “Thank you so much Claire the girls loved it! We are now taking BOOKINGS for late FEB through to APRIL! Just CLICK BELOW to book & we will ever in contact! Brides-to-be?! Eat your way to GLOWING skin! 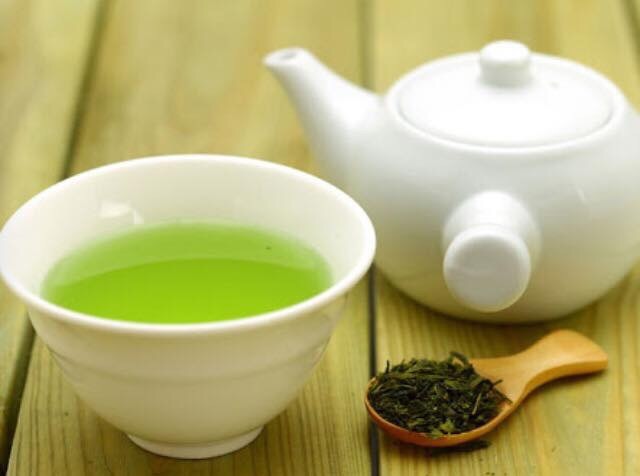 10 AMAZING foods for clear skin! 1. Get Glowing With Chocolate – Yes that’s correct, chocolate can be good for us! Cocoa hydrates your skin & dark chocolate contains high levels of flavonoids, a potent antioxidant. 2. Protect With Pomegranates – They are packed with poly phenols fight free radials & regulate skin’s blood flow. 3. Walnuts – Soften Skin – Walnuts contain omega 3 essential fatty acids, which improve skin’s elasticity. They contain cooper, a mineral that boost collagen production. How many? A handy each day should do the trick! 4. Prevent Wrinkles with Yogurt – The protein you get from eating dairy helps skin become firmer, so it’s more resistant to lines. 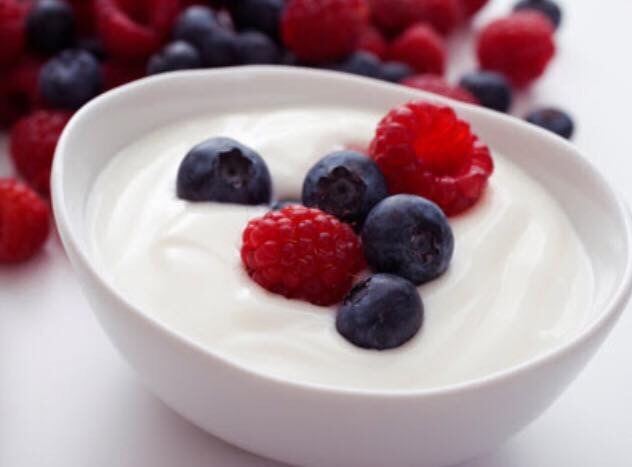 Greek yogurt is more beneficial than regular yogurt. 5. Fight crows feet – It has been found that women who eat green & yellow vegetables regular tend to have fewer wrinkles, especially around the eyes. Carotenoids – an antioxidant found in yellow & orange veggies – can decrease skin’s sensitive to sun. 6. Brighten Up with Sunflower Seeds! They may look tiny but these little seeds are packed with Vitamin E. These seeds keep your skin supple by protecting its top layers from the sun – therefore assisting in avoiding premature ageing & sun spots. A bit boring just by themselves – had them to your morning cereal! 7. Zap Zits with Kidney Beans – they are high in zinc & studies indicate a correlation between blemishes & low zinc levels. Zinc has healing properities & studies have shown zinc to be as effective against acne as antibiotics are! How much? At least 1 cup a day! 9. Even your Skin Tone with Soy! Soy contains minerals & proteins that have been shown to reduce hyper pigmentation. Drink a soy latte or eat some edamame & u may get a clearer complexion! 10. Look Younger with Oatmeal – oats play an important in skin healing. Incorporate oats as part our morning ritual – they take a while to breakdown – which keeps you full & don’t allow spiked blood sugar. Who wants a GLOWING body on their WEDDING?!! After months of planning and wedding preparations, you deserve the best skin possible on your SPECIAL day. As a bride-to-be myself, I understand you don’t have much spare time or extra cash to avoid expensive professional services. 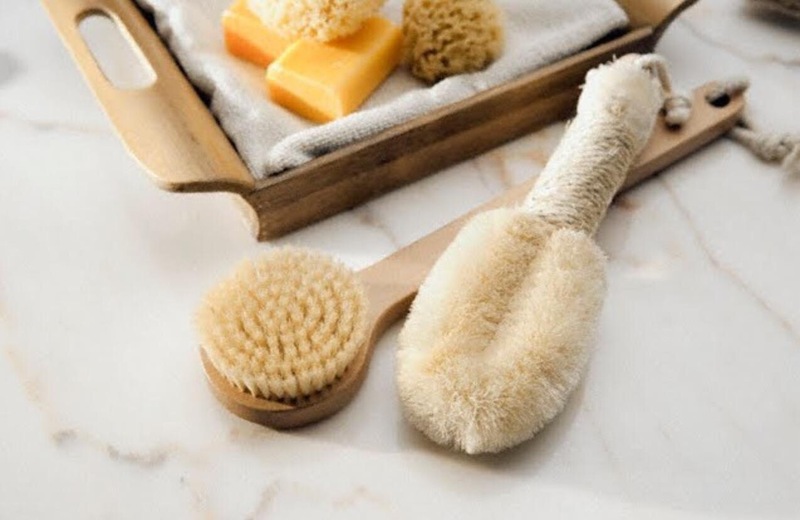 I have found a simply & effective way to have your body GLOWING is daily DRY BRUSHING, which can be done in the comfort of your bathroom!! Perfect! Also avoid areas of your skin that are sensitive, any wounds, rashes or sunburn. Don’t brush on freshly shaved legs! Any Q’s we would love to hear from you! Exfoliate – Don’t Forget Your Body! Do you have your dress? Will your arms be exposed? Legs? Chest? Over the Winter months we tend to hide our body but it’s one of the simple yet effective ways, to have smooth & glowing skin! We all tend to focus on facial beauty regimes but forget the body! BUT just have a think about your dress. Will your shoulders, arms and legs be exposed? For your BIG DAY you want to be GLOWING from head to toe, and this starts in the shower! I recommend from 6 months out, you need to exfoliate your WHOLE body ONCE a week. Ensure you concentrate on your neck, shoulders, arms and moisturise as soon as you get out of the shower, so that by your wedding day, your body is GLOWING too! EXFOLIATING is ESSENTIAL if you are having a spray tan! No bride wants a patchy tan, due to lack of skin prep!! Which one is the best for you?! Contact us for advice & receive your FREE Bridal Body Beauty Blitz guide! Are you AN overwhelmed, super busy bride-to-be? 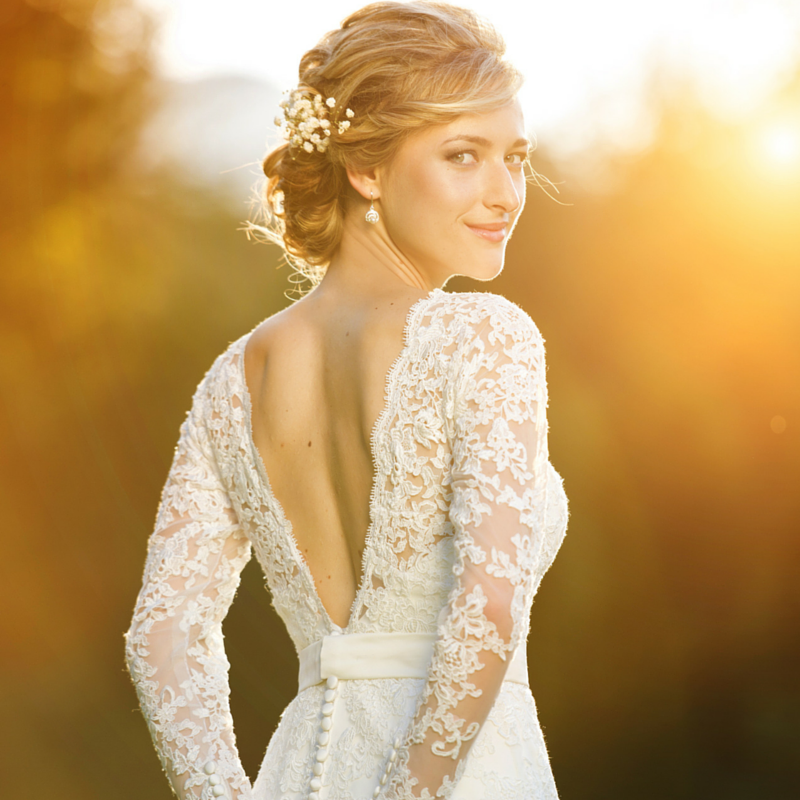 Want amazing GLOWING skin for your big day but don’t know where to start? At Glowing Brides we LOVE getting brides to glow on their big day. A FAB skincare regime doesn’t need to cost a fortune AND it can be done in the comfort of your own bathroom! SIMPLE, EASY AND CONVENIENT. Our BRIDAL GLOW BOX is designed to reduce stress, PROVIDE an organised personal beauty skincare regime & ensure your skin is glowing on your BIG day. 5 Tips To Avoid Wedding Skin Breakouts! One of the biggest bridal beauty concern is skin breakouts.. Planning a wedding can be super fun but also very stressful & unfortunately this shows on our face. As a bride-to-be and working with brides the biggest BEAUTY concern is breakouts. But how do we avoid this unnecessary surprises on your BIG day?! If you want advice or a bridal beauty planner to say “Goodbye To Breakouts” & want your skin to be calm, minimise pores, improve skin discolouration & skin clarity, just contact us for your FREE bridal skin planner & checklist! More advice?! Just contact us!! We are here to help you look AMAZING on your SPECIAL day!